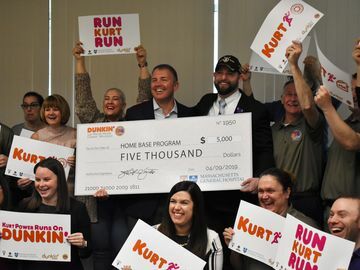 At Dunkin’, it’s important for us to be involved in our communities, support our surrounding neighborhoods and help keep them running in more ways than one. 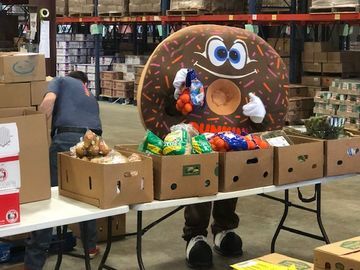 Our franchisees do an excellent job of finding impactful ways to contribute to their communities and be there for them, beyond just providing great coffee and donuts. 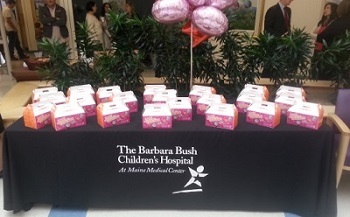 Last month, our franchisees in Maine did just that by committing to a $250,000 endowment to The Barbara Bush Children’s Hospital (BBCH), to go towards the organization’s Hospital-Based Teacher Program which directly impacts thousands of children who visit the hospital every year. The BBCH’s Hospital-Based Teacher Program is run by teacher Abby Snyder, who dedicates her time to helping school-aged patients, between the ages of 5-18, stay connected with their classmates, teachers and schoolwork. Synder meets with up to 12 student patients a day and works with their school to ensure they stay current with their schoolwork, while at the hospital. The $250,000 endowment not only solidifies that it will continue for years to come, but it also provides supplies and funding for necessary school activities. In addition to this endowment, the DD Maine franchisees also provide “Schoolbox Toolboxes” for patients who visit the hospital. The boxes are filled with age-appropriate school supplies to not only ensure patients can participate in activities, but also provide some normalcy and fun as a reprieve from the stress of their hospital stay. 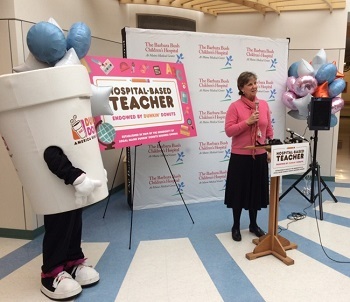 To date, the Dunkin' Donuts Maine franchisees have donated $118,000 to the BBCH from previous fundraising activities. 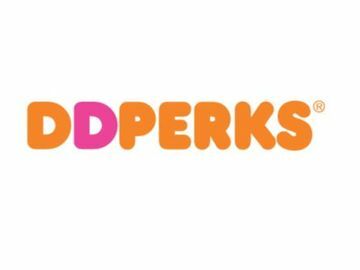 If you live in Maine, keep a lookout for their next fundraising venture on National Iced Coffee Day in May, where $1 will be donated to the BBCH for each DD Iced Coffee sold.